Preheat oven to 250 degrees F, preheat grill to low heat (less than 250 degrees F), and preheat fryer to 350 degrees F.
In a small bowl, combine oil, apple cider vinegar, garlic powder, onion powder, paprika, salt, and pepper until a thick paste has formed. Rub this paste onto the pork. Using mesquite wood chips, smoke the pork for 45 minutes at a low temperature, less than 250 degrees F. To set up a smoker, turn on grill and once the coals are covered in white ash, place in wood chips that have been soaking in water for 30 minutes. Do not spread the fire out as you would normally do when grilling. Leave the coals piled up on 1 side and put meat on the other side of fire, on top of grate. Remove the pork and wrap it several times very tightly with plastic wrap, then wrap several times with aluminum foil, making sure that there is no plastic wrap showing. Place the wrapped pork in the oven and cook for 5 hours. Remove from the oven and let rest for 45 minutes. Unwrap the pork and pull it apart with your hands, being careful as the meat will be hot. Place the shredded meat into a stainless steel bowl. Add BBQ sauce, stir, and set aside. 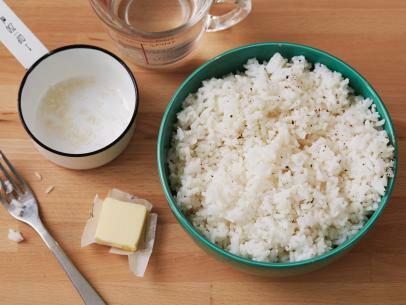 In a medium saucepan, combine the rice and water and cook over low heat until all of the water is absorbed, but the rice is still a little moist. 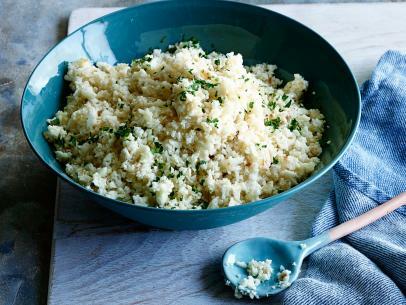 Place rice into a stainless steel bowl and allow to cool for 15 minutes. Once cooled, with a rubber spatula, fold in the sugar and rice wine vinegar. Allow to sit for 10 more minutes. Place a Bamboo sushi mat flat onto a cutting board. Place 1 piece of seaweed paper on top of the mat. Wet your hands with water so the rice will not stick. 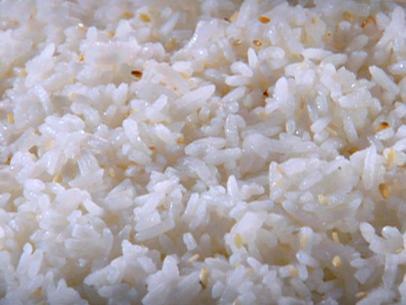 Using 1/4 of the rice, spread an even layer of rice covering the bottom half of the sushi paper entirely. On top of the rice, place 2 ounces of the pulled pork in a horizontal line, shaping the line into a tube-like cylindrical shape. Cut 1 scallion to the same width of the sushi paper and place it next to the pork. To roll the sushi, take the bottom of the mat (side closest to you), and gently lift it and start to fold it towards the top of the mat (side furthest away from your body). The mat should serve as a guide to roll the sushi into a cigar-like shape. As you fold the mat, the paper will fold over and start to form a tube about 1 to 1 1/2 inches in diameter. Make sure that you apply enough pressure so that this tube keeps its shape as you continue to move the bottom of the mat towards the top of the mat. The end result should be a nice cylindrical roll with the seaweed paper around the outside, and the rice, pork, and scallion in the center. Repeat 3 more times and set aside. 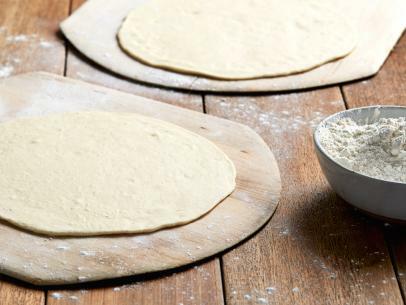 In a large mixing bowl, whisk together the egg yolk and flour. 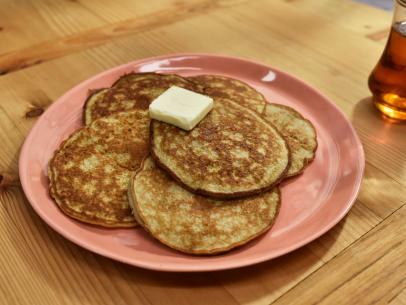 Add soda water until a pancake consistency batter forms. Add 2 or 3 ice cubes and whisk again. 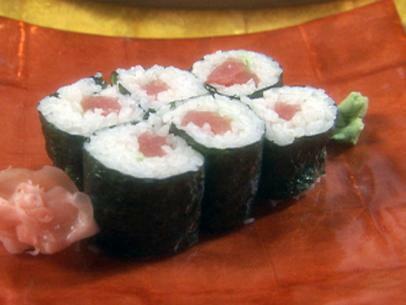 Roll the entire sushi roll in the cornstarch, and then dip it into the batter, coating evenly. Place the roll in 350 degrees F oil and fry for 2 minutes or until golden brown. 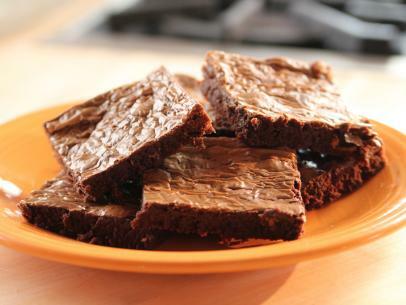 Remove from the oil, drain, and cut into evenly-sized pieces. 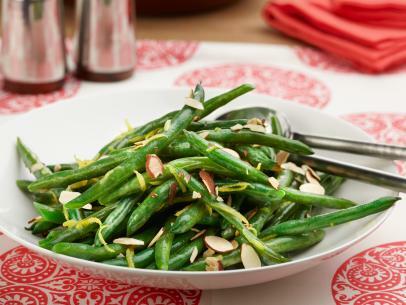 Arrange neatly on a plate and garnish with pickled ginger, and pickled okra. Drizzle with Chipotle Aioli, and enjoy! In an electric mixer with a whip attachment, make mayonnaise base for aioli. Whip egg yolks until they have doubled in volume and turn pale yellow. Very slowly, add oil until an emulsion has formed. Continue adding oil at a slightly faster pace until all the oil has been incorporated. Add a dash of lemon juice and season with salt and pepper. In a blender, place mayonnaise, garlic, chipotle peppers, and a dash of lime juice and puree until smooth.